My least favorite part about washing/detailing my car is cleaning the brake dust off the wheels. Mostly because the cleaners I’ve used in the past either seemed to emit extremely toxic fumes or left behind fine dust that required additional scrubbing. 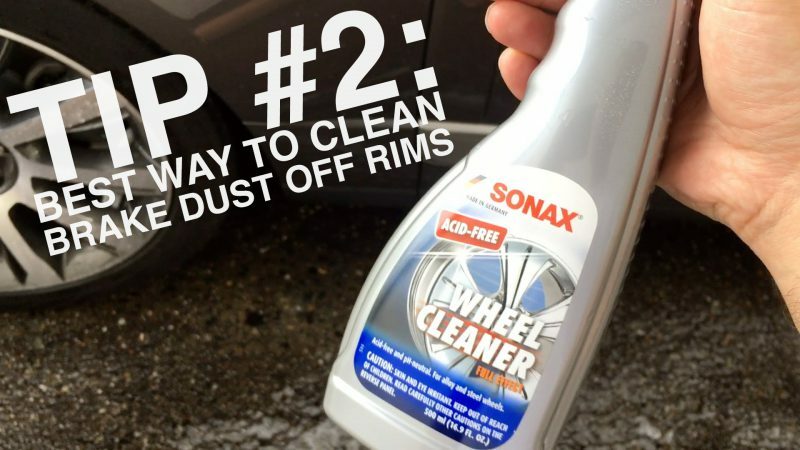 That’s why I like the Sonax Full Effect Wheel Cleaner. First, this stuff is “Made in Germany” so it must be great, right? Second, it turns red when it’s working — visual indication! 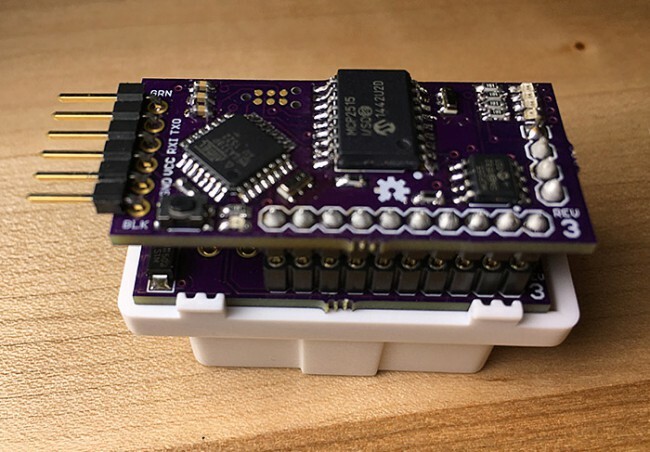 Third, it just works — no fuss, no muss! 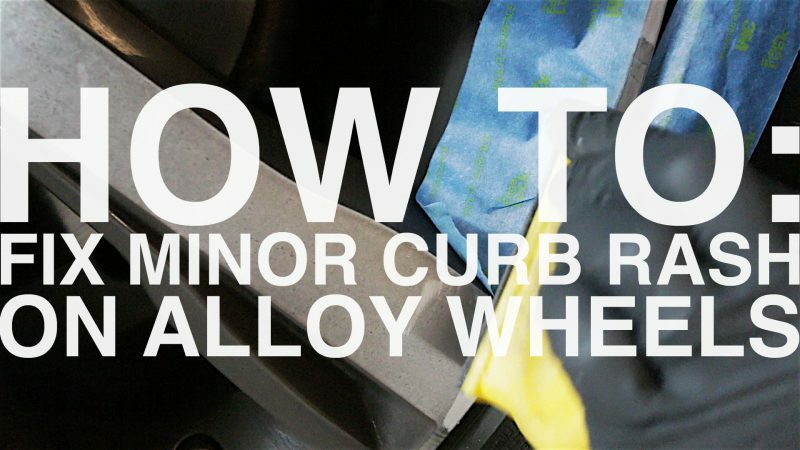 Spray onto dry, cool wheels, wait a minute or two, then rinse off. I take my car to our local self-service Brown Bear Car Wash and use the pressure washer setting to rinse the spray off. Using this process I don’t have to do any additional scrubbing — it works like magic! I then use a microfiber cloth to dry/clean the rim to a factory new finish. If you guys adopt my method of wheel cleaning, you’ll be able to spend more time cleaning the rest of your car than spending wasted time on your rims. I like lighter colored interiors in cars and I cannot lie — but the issue is they’re always not that practical, especially if you wear denim jeans daily. Here’s a quick tip I learned for dealing with light colored interior so if you start noticing your leather car seats have a blue tinge to them (or they’re just dirty) you’ll know what to do. 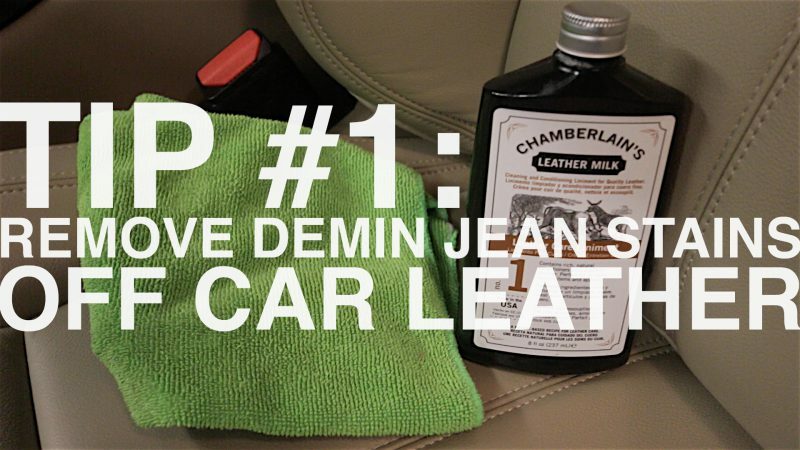 Now, if you are here because you searched on “how to get denim jean rub stains off of light car leather interior”, you’re also in luck! I have the solution and it works like magic. I’ve never curbed a wheel before! Well, until this time — my first time. I was actually letting my wheels get dirty because I’m going to do a review of a wheel cleaner for a next video (so that’s why my wheels are so dirty!). Here’s what happened — I was parking at an end spot (to avoid any door dings) and as I was pulling into the space, I maneuvered a bit to close to the curb and nicked my rim. It was one of those really short curbs that was the perfect height as where my rim meets tire. 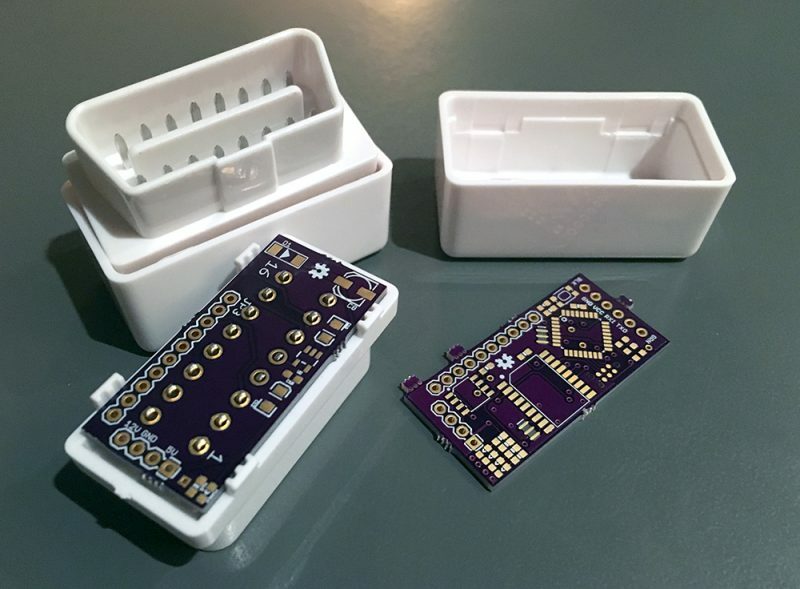 Just felt like a slight bump… bummer! Land Rover — at least in the North American market — has gotten a bad reputation for it’s fuel economy over the years. I’ve owned a Land Rover since 1997 (before they were status symbol vehicles) and I would even call myself a Land Rover enthusiast. So when Land Rover announced they were bringing a Turbo Diesel V6 engine to North America I placed my order. I’m now a proud owner of a 2016 Range Rover TD6 — it’s the engine we should have had back in my 1998 Discovery! After a little over 1700 miles on clock, my best “journey” is 32.8MPG. Not bad for a truck that has gotten 12-14MPG in the past. Average with City driving is about 24.5/25MPG which is inline with what Land Rover/EPA states the average MPG would be. I’m impressed — great job LR! 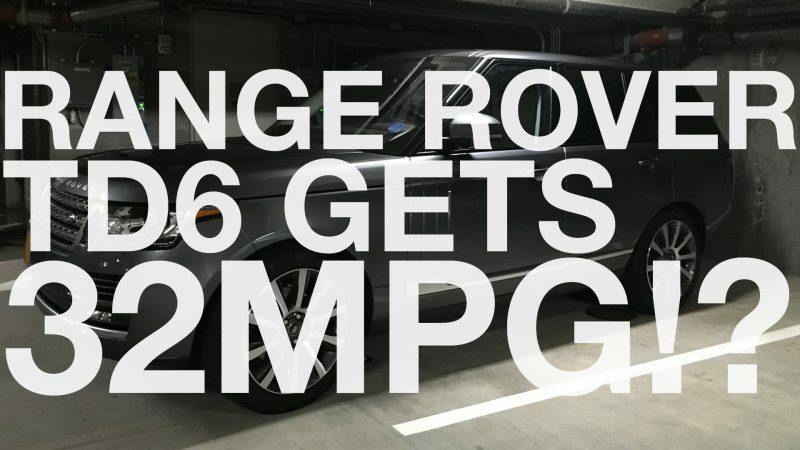 Hope this video can change peoples perspective that a capable 4×4 like the Range Rover is now on it’s way to being more eco-friendly and fuel efficient than years past models.